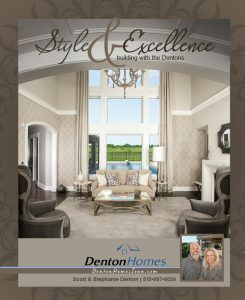 As a service to our clients, Denton Homes uses a secure, easy-to-use online project management tool that allows you to make selection decision, approve change orders, reply to messages, check progress information, review project files and more. Use your personal login information here. 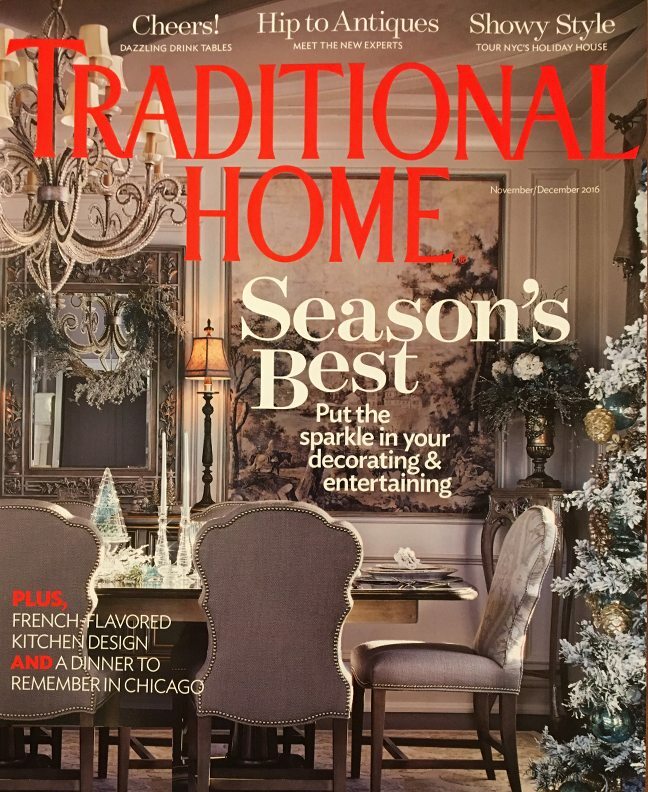 See a Denton Custom Home all decked out for the holidays in the Nov/Dec issue of Traditional Home magazine.